As part of its on-going commitment to increase golf participation, Macdonald Hotels & Resorts has launched a campaign to provide children with the opportunity to become a junior member, free of charge. 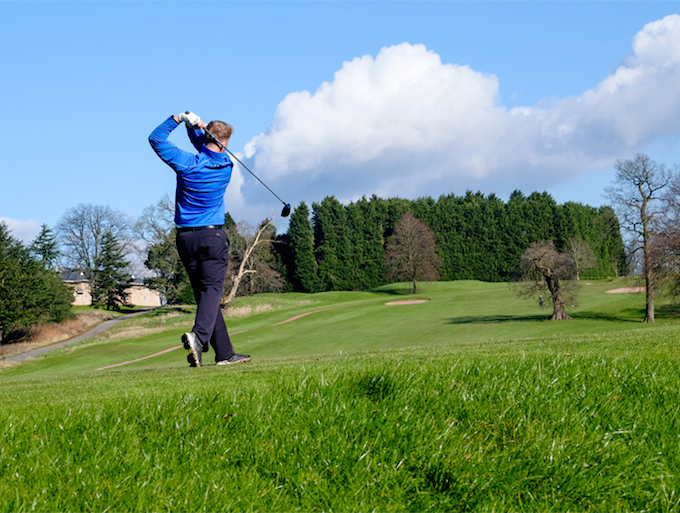 The UK’s largest independent hotel group is offering children under the age of 17 free flexible membership at one of its five UK golf venues, providing their parent or guardian is a new or existing member. With four different teeing options available on each of its golf courses, juniors of all ages and abilities are able to enjoy the tournament-quality facilities throughout the network of Macdonald golf venues. Keith Pickard, group director of Golf, Leisure & Spa, said: “Macdonald Hotels & Resorts is committed to a number of initiatives that encourage the next generation of golfers to take up the game and to help preserve its long-term future. Usually costing £325 per year, junior golfers will be given a flexible points-based membership, operated by PlayMoreGolf, which will provide them with 100 points – 80 of these to be utilised at their designated ‘home’ club and 20 reserved for rounds at other ‘away’ clubs – with points deducted from their allocation each time they play a round. Macdonald Hotels & Resorts is already involved in a number of successful initiatives to introduce children to the game, including working alongside European Tour professional and brand ambassador Stephen Gallacher, in support of the Stephen Gallacher Foundation, which helps junior golfers maximise their potential through playing golf. Children will be able to enjoy a free golf membership at the five participating Macdonald Hotels & Resorts venues – Macdonald Portal Hotel, Golf & Spa; Macdonald Cardrona Hotel, Golf & Spa; Macdonald Spey Valley Golf & Country Club; Macdonald Hill Valley Hotel, Golf & Spa and Macdonald Linden Hall Golf & Country Club.